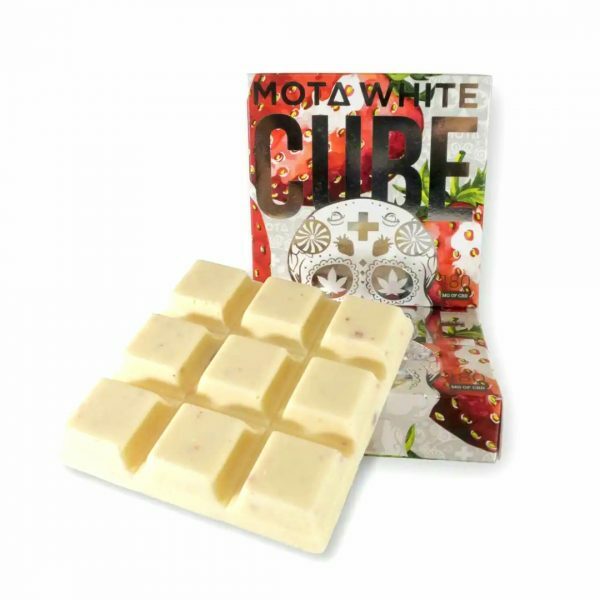 Mota Strawberries and Cream CBD White Chocolate Cube. 180mg of CBD isolate 100% THC-free Our Cube is a tasty way to take your daily dose of CBD. 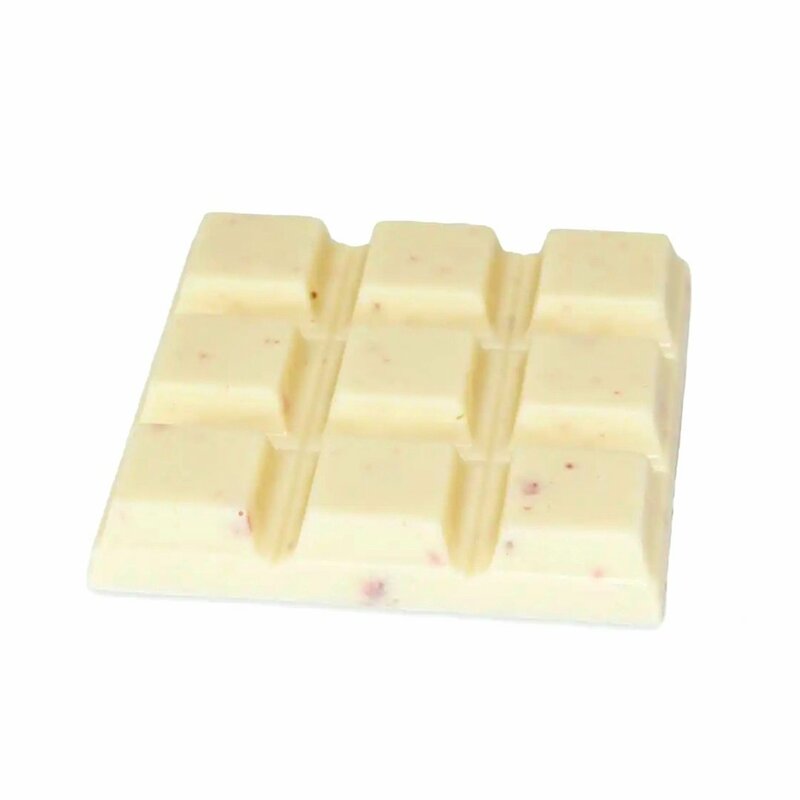 Mota Strawberries and Cream CBD White Chocolate Cube. Our Mota Strawberries and Cream Cube is a tasty way to take your daily dose of CBD. Each of the nine pieces contain 20mg of CBD isolate, which is an excellent starting dose for treating the symptoms listed below. 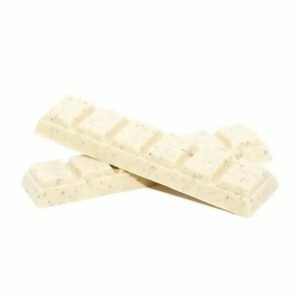 Silky white chocolate and crushed Oreo cookies come together with cannabis to make Mota’s Cookies and Cream chocolate bar. It doesn’t get much better than this! 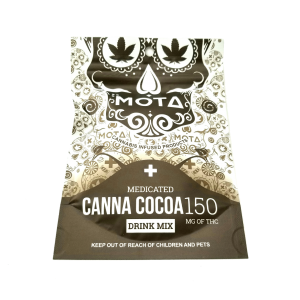 Mota Canna Cocoa is infused with 150mg of feel good THC and is the perfect way to warm up on those chilly days or to relax on those evenings you just feel like curling up! 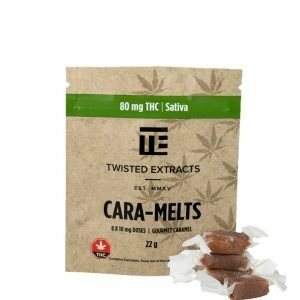 When you mix the cannabis-infused hot cocoa mix with creamy milk, the fats bind together with the THC to activate it to its fullest potential! Of course, you’ll find sweet marshmallows inside to top it all off! 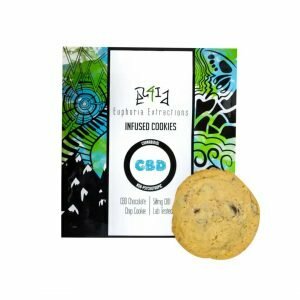 Euphoria Extractions CBD Cookies 50mg of CBD for each cookie.